Earlier this year we visited Piano Grande, a large karstic basin, 4,000 ft above sea level in the Sibilini National Park in Umbria, a central province of Italy. This area was once a glacial lake. 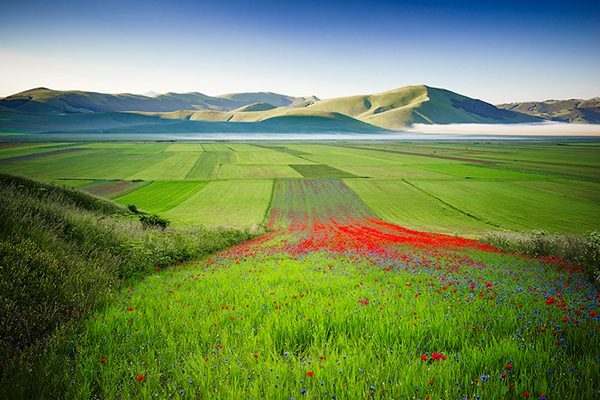 It is surrounded by the peaks and barren slopes of the Sibillini Mountains with a single village, Castelluccio di Norcia, perched on a high rock in the middle of the plateau. Castelluccio is a hill town which is largely devoid of the charm and gentrification of the hill towns you would find in Tuscany or other regions of Italy. Its crumbling ancient streets used to attract mostly Italian tourists who enjoyed day trips to the area to admire the local wildflowers, sample the local cuisine and experience the somewhat austere but intriguing atmosphere of the old town. 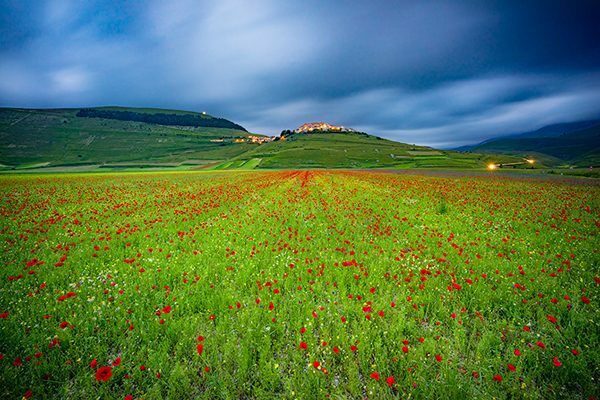 Ten years or so ago, Castelluccio was basically unknown but in recent years, resourceful local entrepreneurs have started to accommodate more visitors by remodeling the interior of old stone houses into contemporary hotels and restaurants. What attracted us to this very remote area is a stunning natural phaenomenon which occurs here during the end of June and the beginning of July. 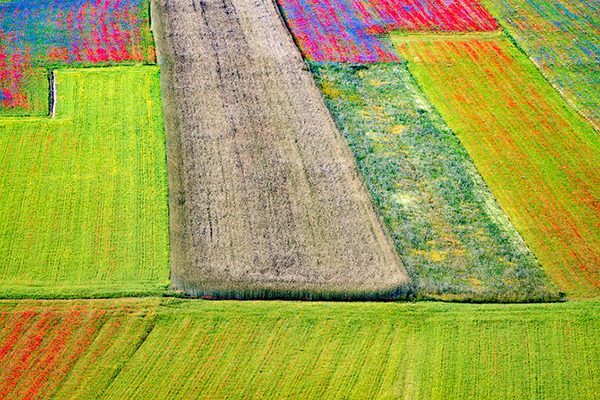 The only crop that flourishes in Piano Grande’s harsh conditions and altitude are small delicate lentils which the area is famous for. 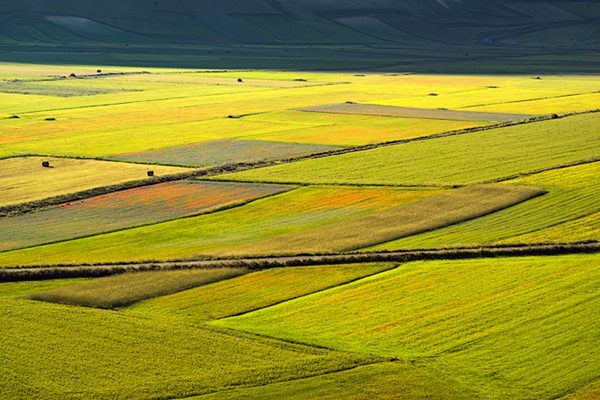 We spent 5 nights in Castelluccio in early July, just as the wildflowers started to bloom and each day the colors became more intense and the amount of (mostly Italian) photographers increased proportionally. 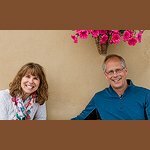 We had a wonderful time photographing the colorful fields in the basin as well as capturing the wildflower display from the ramparts of the old town with our long lenses. At that time, we had no idea how fortunate we were to be able to experience this amazing treat of nature. 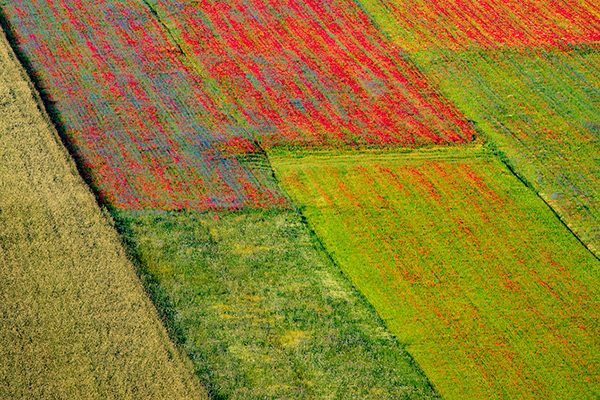 In fact, we loved it so much that we already made plans to return next year and introduce our Photography Travel Tours guests to this fantastic color display. 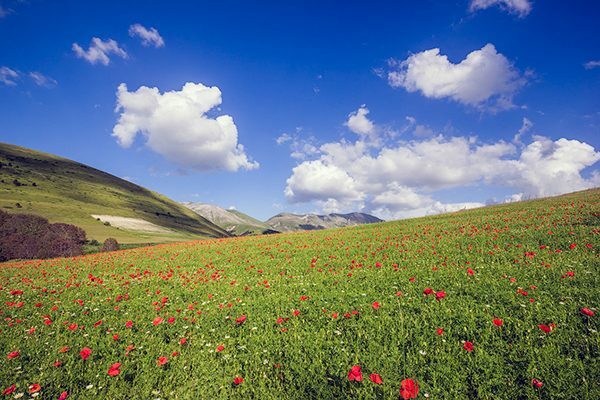 Sadly, just a few days ago on October 30, a 6.6 magnitude earthquake (Italy’s most powerful earthquake in 36 years) wreaked 80% of Castelluccio di Norcia. Fortunately, nobody died but most inhabitants had to be evacuated by helicopter, leaving behind their homes in rubbles and their livelihood destroyed. 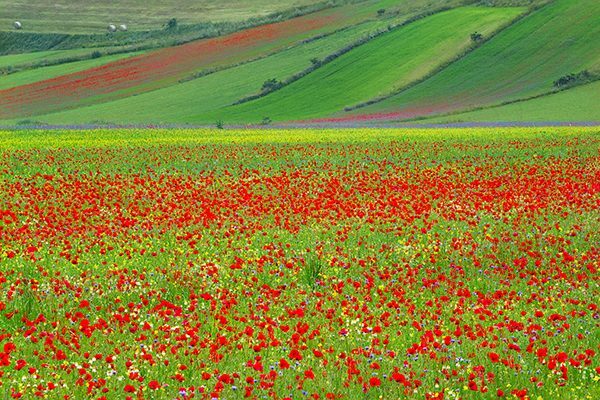 The wildflowers of the Piano Grande will continue to showcase their fantastic display in years to come but it will take the inhabitants of Castelluccio a long time to get back on their feet, if ever. 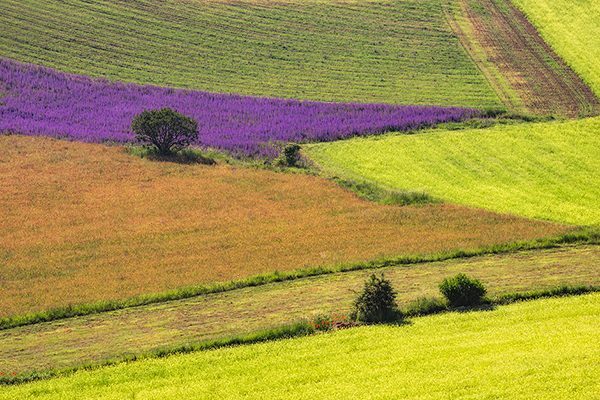 Still, if you’re traveling in Umbria, consider a day trip to experience the magnificent color of the Piano Grande.